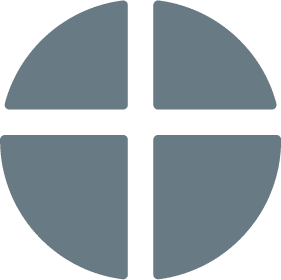 For some Jesus’ resurrection only changes one Sunday a year – Easter. But if we believe it is true, it should change so much more. The book of Romans declares that through Jesus’ resurrection God offers a brand new life. 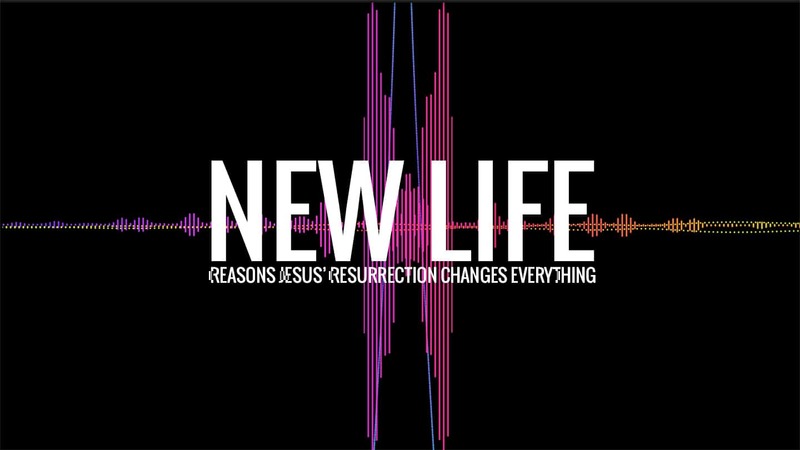 This series explores this new life and offers reasons for why Jesus’ resurrection changes everything. Did God move in your life through this sermon? We'd love to know about it.